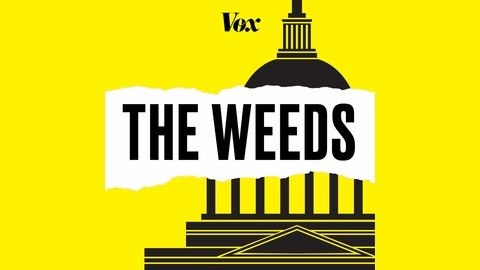 Ezra Klein joins Zack, Jenn, and Alex in a crossover episode with Worldly on Robert Mueller’s just-released report. They explain the special counsel's main findings on collusion with Russian election interference and on obstruction of justice and why they aren’t good for Trump. Then they zoom out and talk about what this whole episode reveals about the health of American democracy and how this gives a green light for Russia and other authoritarian powers to intervene in future US elections. Given how important this report is, and how early they got up to cover it, your intrepid hosts were too tired for jokes this week — sorry. 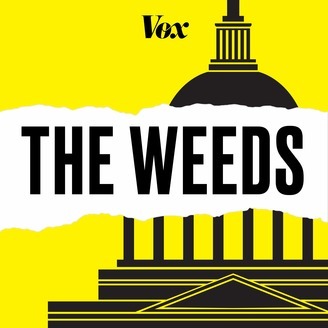 If you liked this episode, we think you’ll like Worldly and The Ezra Klein Show. Tap to learn more and subscribe for free to get new episodes.